Welcome to Bridlewood community! 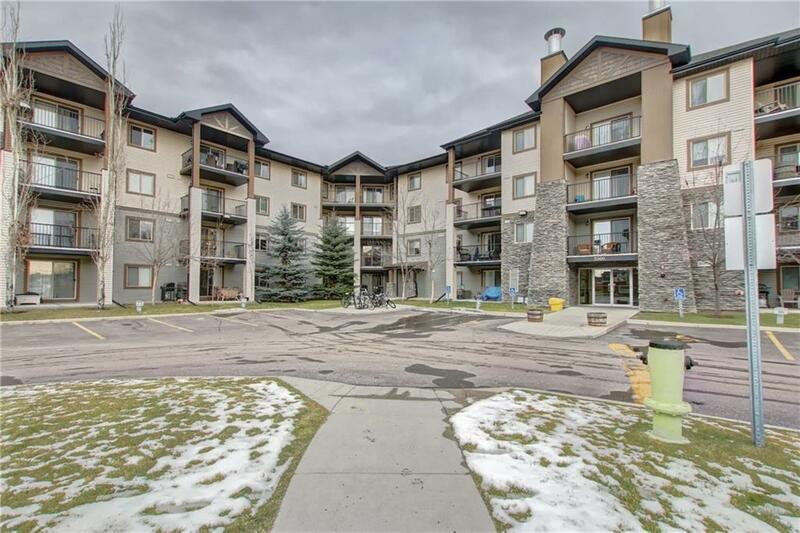 This condo is perfect for a First Time Buyer, Young Family or Investor! 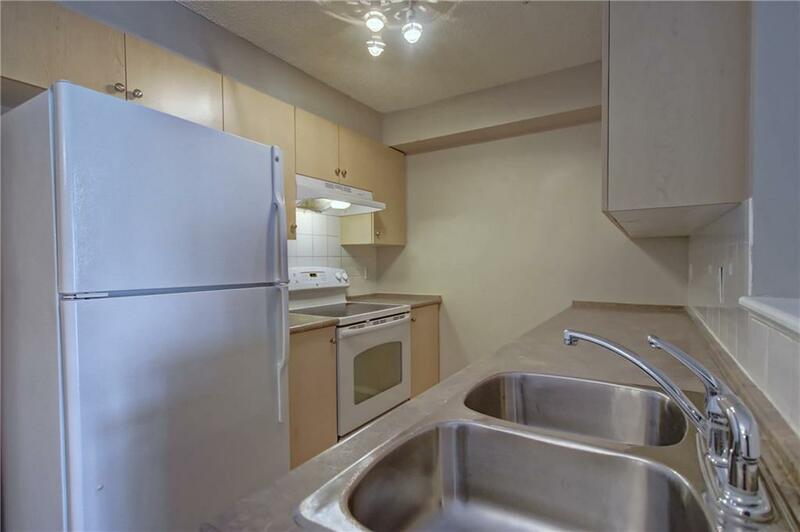 2 bedroom unit with open concept main living area. 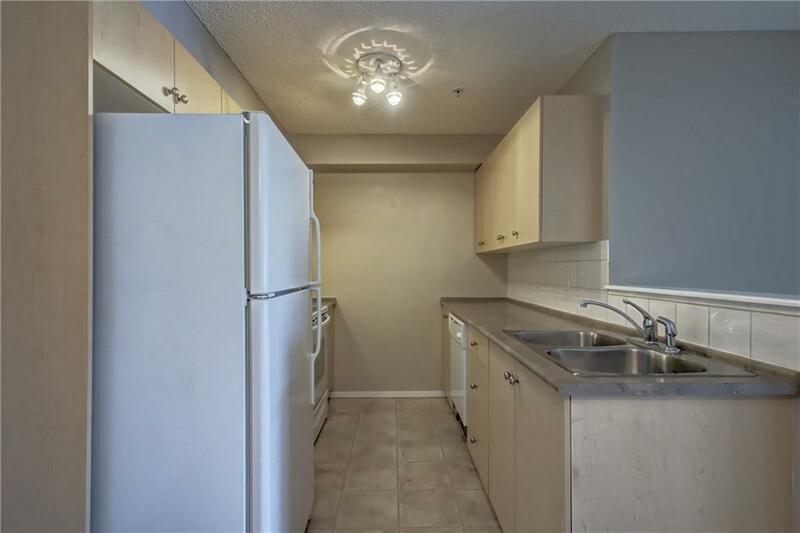 Kitchen has lots of cabinets and is right next to the dining area. Living room is complimented by natural light and gives access to the balcony. Both bedrooms offer lots of space. 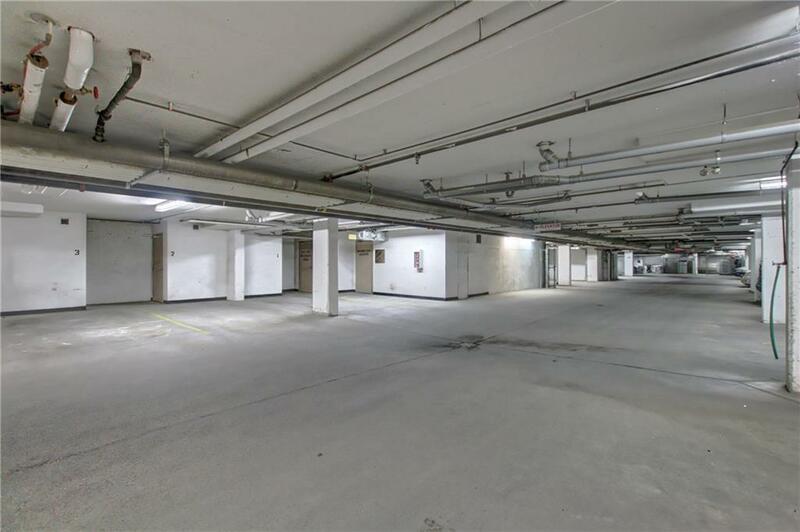 This unit is complete with in-suite laundry, a 4 pc bath a 1 titled parking stall in the underground heated garage! Lots of amenities nearby... transit, schools, shopping, dining and more! A must see!